Applications are now closed for the 2019 workshop. Meet this year’s participants! Entering its seventh year in 2019, Soundstreams’ annual Emerging Composer Workshop (ECW) is a 10-day intensive mentorship program that supports talented young composers in launching their careers. Each year the Workshop hosts both an international and Canadian mentor composer, as well as a professional resident ensemble. The Workshop adopts a holistic model, featuring a vibrant array of rehearsals, seminars, networking, professional development activities, and a public showcase of new works created during the Workshop. January 25- February 3, 2019. 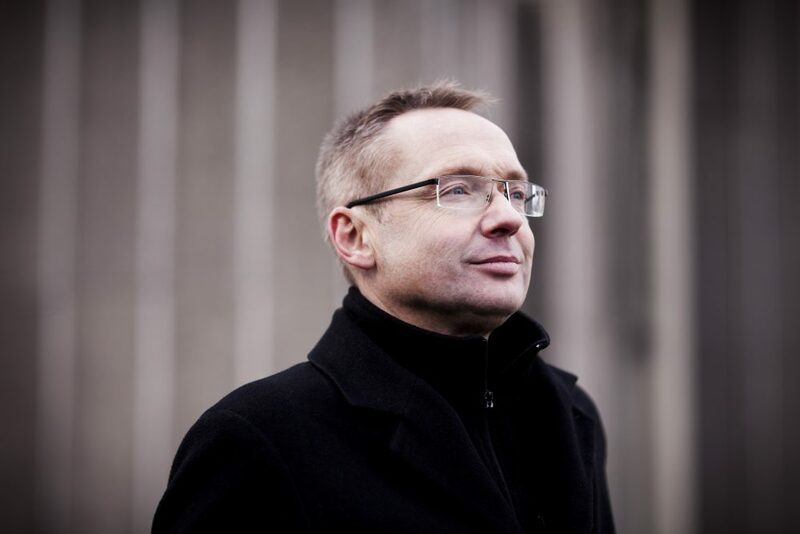 Rolf Wallin is one of the leading contemporary Nordic composers, widely performed and commissioned internationally. His musical background spans from jazz, avant-garde rock and early music to traditional classical training, and this versatility is reflected in an exceptionally many-faceted list of compositions. Wallin’s compositional output covers a wide range of techniques and expressions: from absolute music to music theatre and installations, from elaborate computer-aided composition in his instrumental music to strongly intuitive music for the stage. 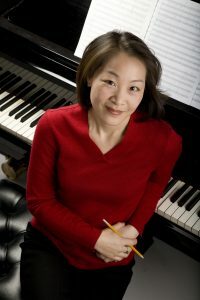 The music of composer Dorothy Chang often reflects the eclectic mix of musical influences from her youth, ranging from popular and folk music to elements of traditional Chinese music. Many of her works are inspired by place, time, memory and personal histories. 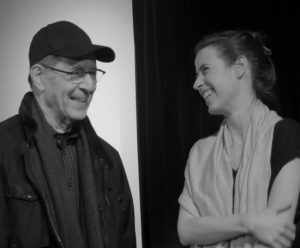 Dorothy’s catalog includes over seventy works for solo, chamber and large ensembles as well as collaborations involving theatre, dance and video. The recipient of many awards and honours including, in 2008, the inaugural commission from the Women’s Philharmonic Commissioning Project of Meet the Composer. The orchestral work Strange Air, was premiered at the Cabrillo Festival of Contemporary Music by Marin Alsop and the festival orchestra. The Rolston String Quartet are the 2018 recipient of the prestigious Cleveland Quartet Award from Chamber Music America. They are also the first international ensemble to have won this award! Other honors include; First Prize at the 12th Banff International String Quartet Competition (BISQC), Astral’s National Auditions, Grand Prize of the 31st Chamber Music Yellow Springs Competition, the 2016 Bordeaux International String Quartet Competition and the inaugural M-Prize competition. It is no wonder they were named among the CBC’s (Canadian Broadcasting Corporation) “30 Hot Canadian Classical Musicians Under 30” in 2016. Applications are now closed for the 2019 workshop. We are looking for contemporary composers with exceptional artistic merit, who have completed their basic graduate studies and are in the process of launching their professions. We welcome applicants from around the world, however classes are conducted in English only. There is a $30 application fee, to be submitted with your application. Thanks to our generous sponsors and donors, there are no tuition fees to attend the workshop, and participant accommodations are provided free of charge. Travel to and from the workshop is the sole responsibility of the applicant. Please email Emma Fowler, Director of Outreach and Artistic Planning at [email protected]. 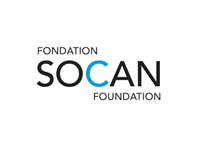 The Soundstreams Emerging Composer Workshop is made possible with generous support from The Koerner Foundation, RBC Emerging Artists Project, The Catherine & Maxwell Meighen Foundation, The Canadian Music Centre, The Hal Jackman Foundation, SOCAN Foundation, The Lloyd-Carr Harris Foundation, and Manulife Financial.